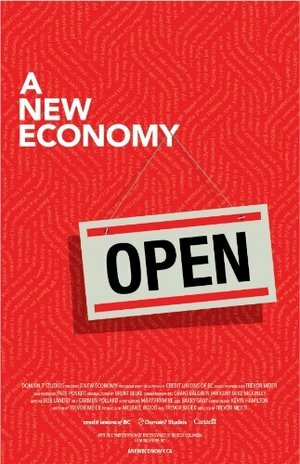 A New Economy is feature documentary about people making a fresh start towards building a new economy. Watch as several organizations move towards a more cooperative future by experimenting with open and non-traditional business models. By rewarding human effort fairly and proportionately instead of obsessing about the bottom line, these revolutionary businesses are creating a more people-friendly future, creating new ways to make money and make it sustainably. Sensorica follows a Romanian laser physicist with a big heart who works collaboratively with other high-tech professionals in Montreal, Quebec and around the world to prototype new socially responsible technologies while at the same time developing a whole new type of democratic opensource peer-to-peer organization—the open value network.